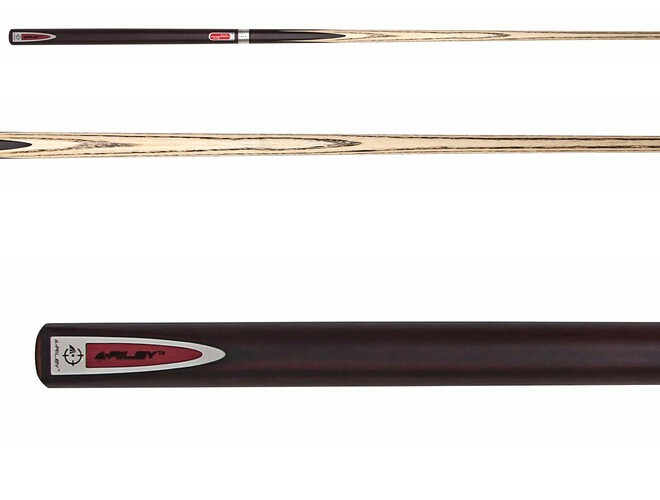 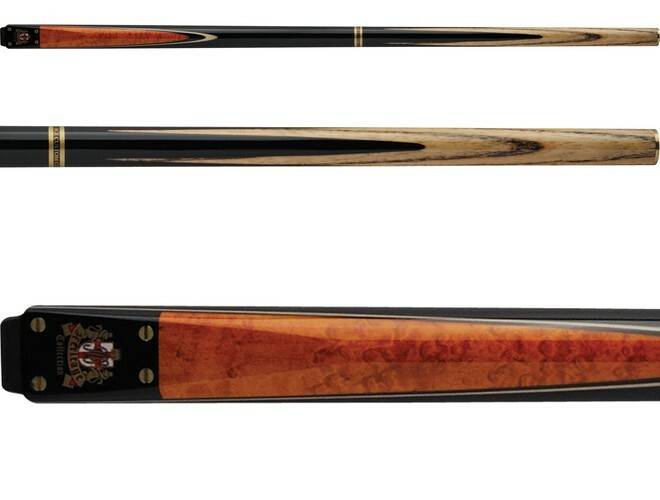 Riley Snooker Cues are made in England by the Riley billiard factory. 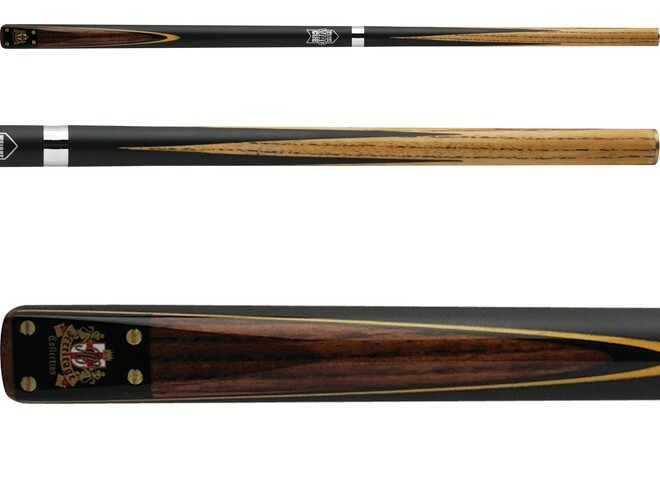 They have been a great snooker cue for many decades. 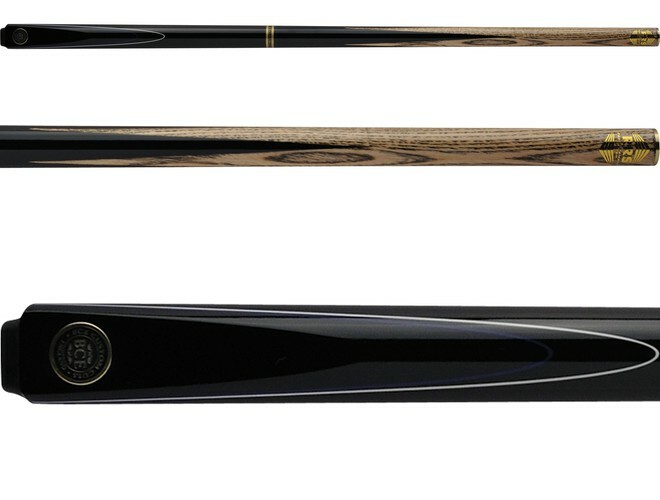 The RIL06 from Riley features four ebony points on the forearm. 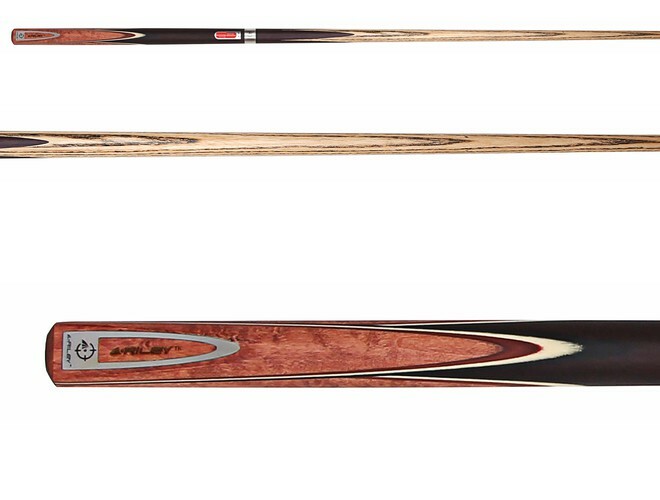 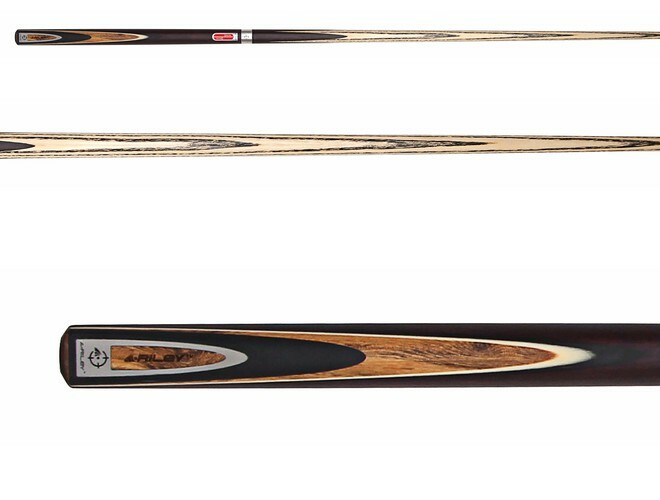 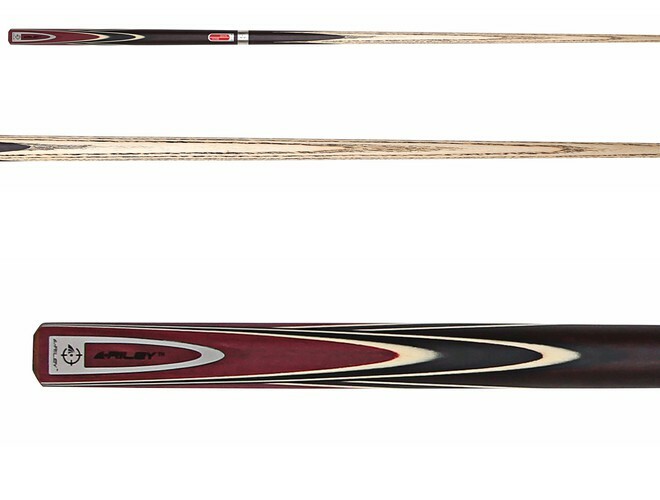 It comes with a 9.5mm Blue Diamond tip assuring you that only the best materials are used on Riley cues.